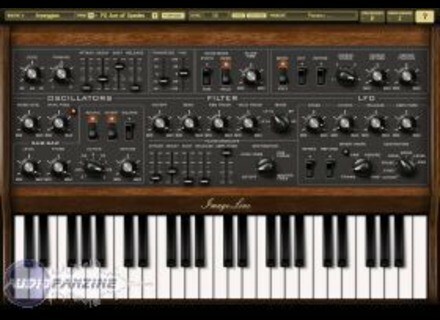 New Analogue, Patch/Program Bank from SoundsDivine. 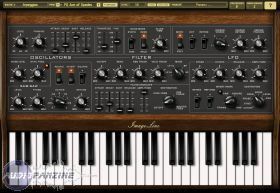 SoundsDivine has programmed a preset bank for Image Sawer Line. Download for $12, audio demos are available here.